Kolkata is very loud and very busy and some parts (but not all) are dirty. It could be best described as chaotic, but its utterly fascinating and if opening your mind through travel is your thing, then it simply must been seen! 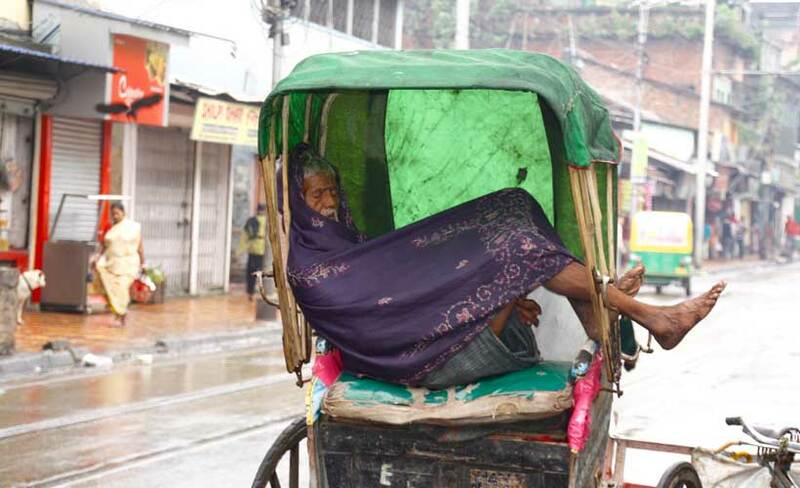 Welcome to Kolkata! This is a city of around 15 million people … who all seem to be going somewhere at the same time either by bicycle, bus, car, train, taxi or walking. There’s a plethora of things to see and do in this town but make sure you plan for the traffic because a simple 5km trip may take close to an hour. The most famous place to see – and well worth the effort – is the fabulous and colorful flower market where you’ll see wholesalers preparing bundles of brightly coloured flowers for the city’s retailers to buy in the thousands. 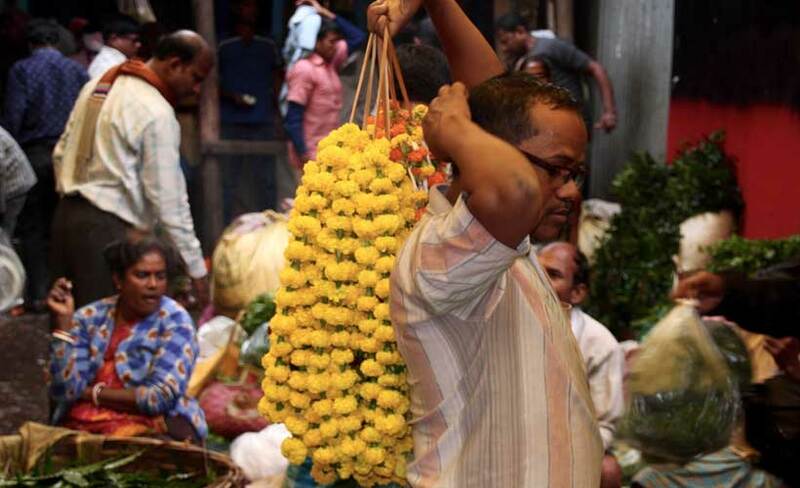 Roses, marigolds and many more sell for around – wait for it – 2 rupee per flower … or about 4 cents each! 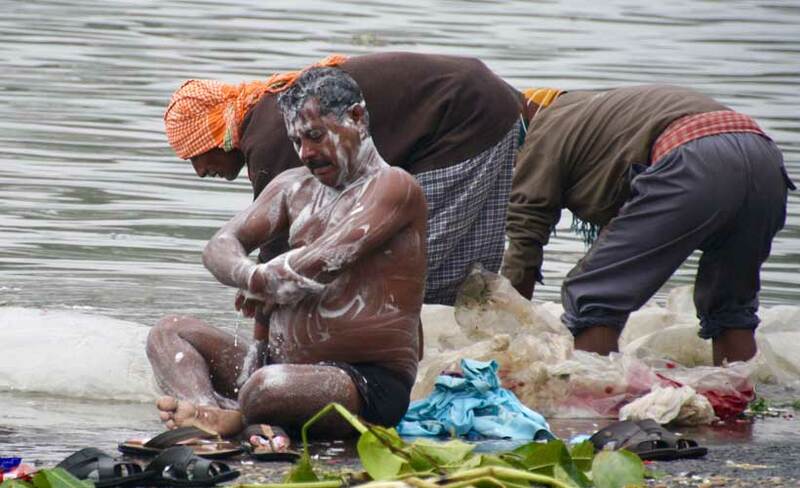 Tip… wear old shoes and take a walk through the markets down to the Ganges and watch the local men bathe – and brush their teeth – in the muddy water! 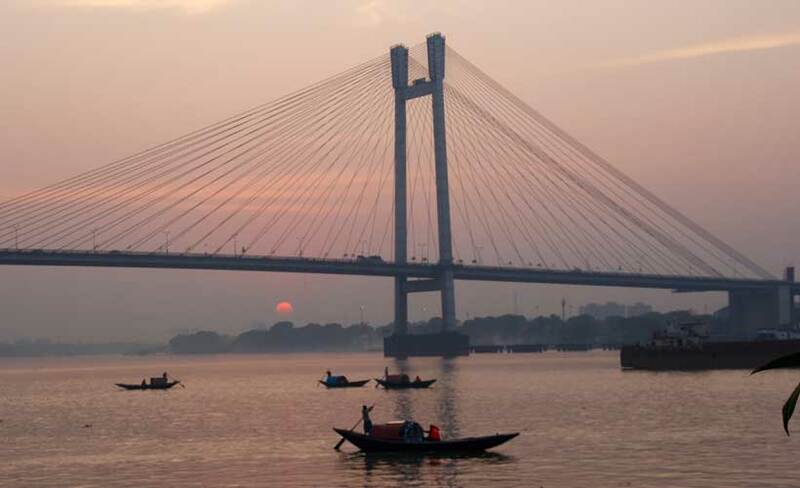 The views over the Howrah Bridge are classic India. There is some spectacular colonial architecture in town, the most stunning being the Queen Victoria monument building. Head there for the sunset for the best photos. A visit to the Rabindra Bharati university and museum requires at least a solid hour. It’s in honour of India’s most famous creative brain – writer, artist and poet Rabindranath Tagore – and some of the key displays are in English. Make a special effort to see his large portraits. 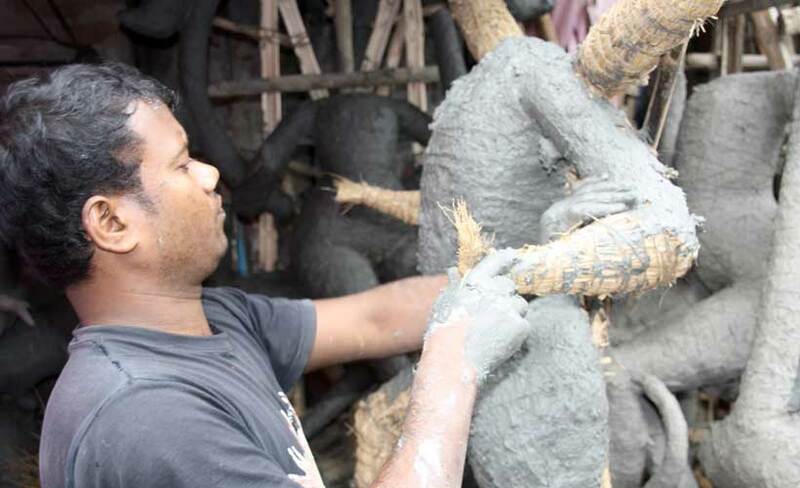 Take a walk down the Artists’ Laneway – or Potters’ Market as it’s known locally – to see dozens of tiny shops with artists making mud figures of all shapes and sizes for upcoming festivals. There’s a whole lot more. 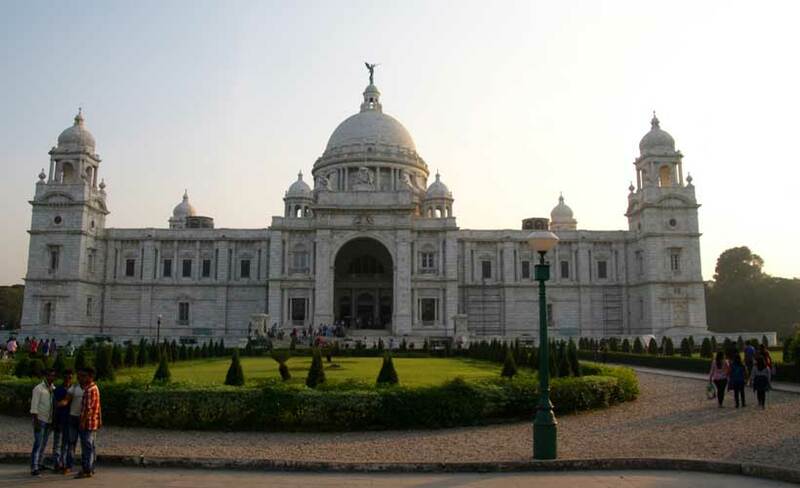 Kolkata is three full days of sightseeing. Mention Ricky Ponting or Steve Waugh and you’ll have new best friends. 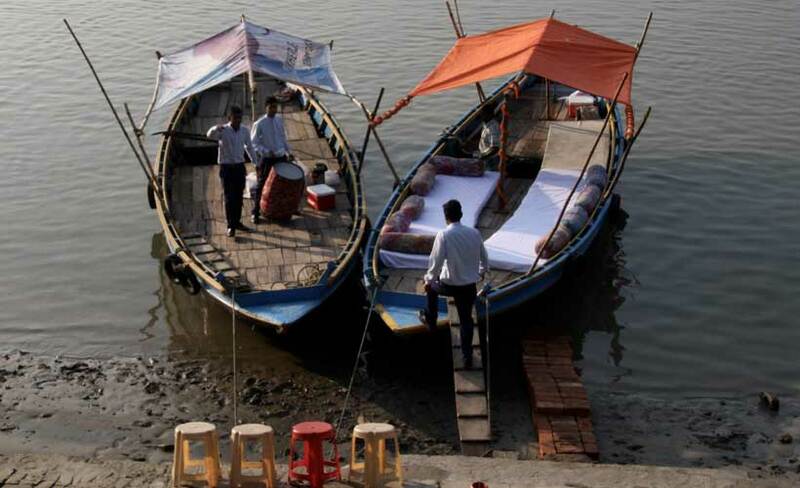 Blue Dot Travel takes in Kolkata as part of our Nagaland and North East India small group tour. Click here for details. 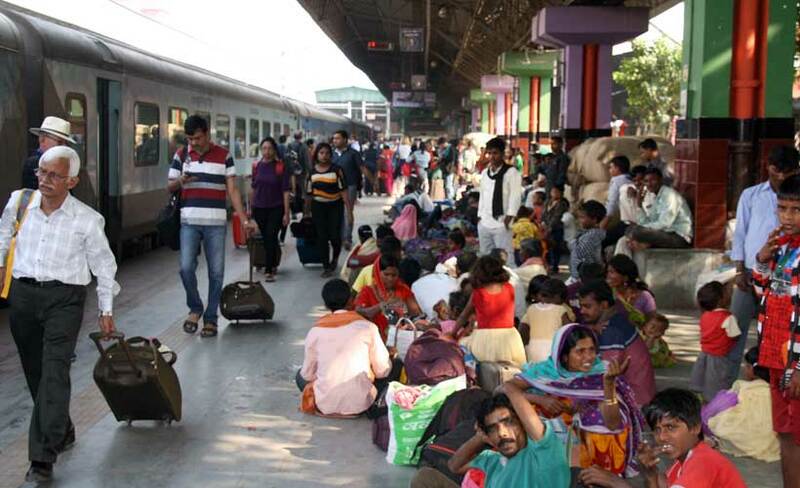 If you and 3 friends wish to travel to India click here for details.